Nick Houghton’s career as a choral and orchestral conductor spans over forty years. 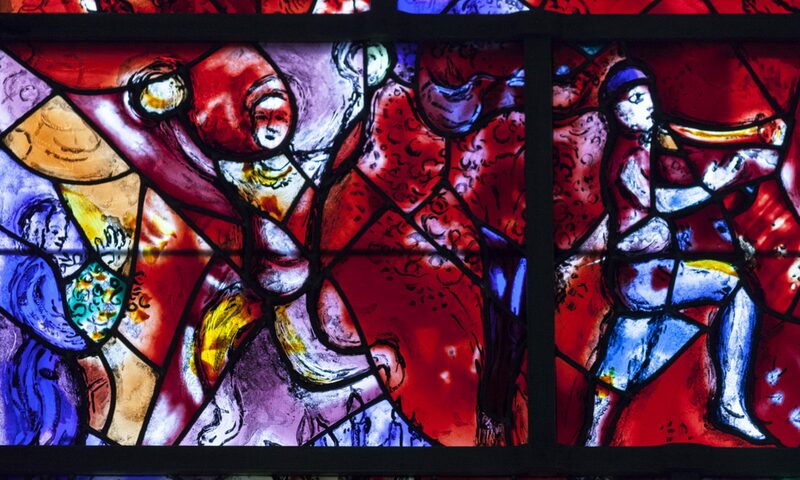 He has directed many of the major works of both the Baroque and the twentieth century periods, from J S Bach’s Mass in B Minor to Walton’s Belshazzar’s Feast. 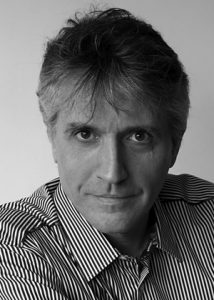 Nick is currently Music Director of the Lewes Singers, the Lewes Chamber Choir and the East Sussex Community Choir and was, until recently, Head of the East Sussex Academy of Music in Lewes. Having founded the Lewes Singers in 2007 he has taken them to sing the services at a number of cathedrals, including three visits to Westminster Abbey. 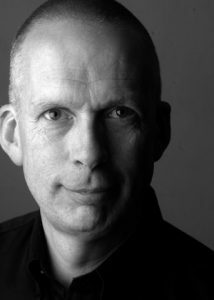 John Hancorn is music director of the BREMF Singers, Baroque Collective Singers, East Sussex Bach Choir and Eastbourne Choral Society and co-director of The Baroque Collective. John leads vocal workshops specialising in baroque repertoire including regular visits to Early Music Fora throughout the UK. 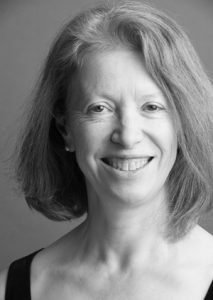 Nancy Cooley worked for many years as an accompanist for singers’ masterclasses at the Britten-Pears School, and was on the music staff at Glyndebourne for ten years. Since 1987 she has specialised in song repertoire and in chamber music, performing around the country and abroad including concerts for the BBC. Currently she gives song and chamber music recitals, coaches singers at the Royal College of Music, teaches piano and works for Glyndebourne Education. Future concerts include chamber music with members of the string group Ensemble Reza, and a concert with Paul Nilon this summer at the Buxton Festival. She has a regular duo with mezzo Louise Winter. Nancy is the Artistic Director for the Lewes Festival of Song, which she started in 2015.